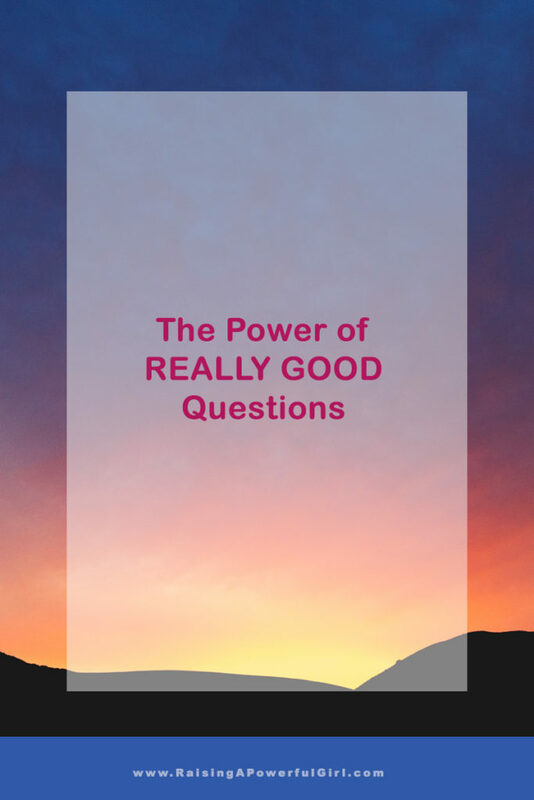 We all have a set of default questions we ask – “how are you” or “what do you do” or “how was school” – and it’s important to realize that the questions we ask shape the answers we get. On top of that, we need to teach girls that relationships are a cornerstone of their happiness, and that they’re responsible for helping to nurture these relationships. If we want to raise happier, stronger, more authentically connected girls, we need to, first, make them aware that lots of default questions get very superficial answers, and second, encourage them to ask more meaningful questions that lead to conversations that they can build relationships on. Sara Blanchard helps communities build connection through conscious conversations. As a writer, facilitator, TEDx speaker, and happiness consultant, Sara holds a safe space for a loosely associated group to connect authentically. 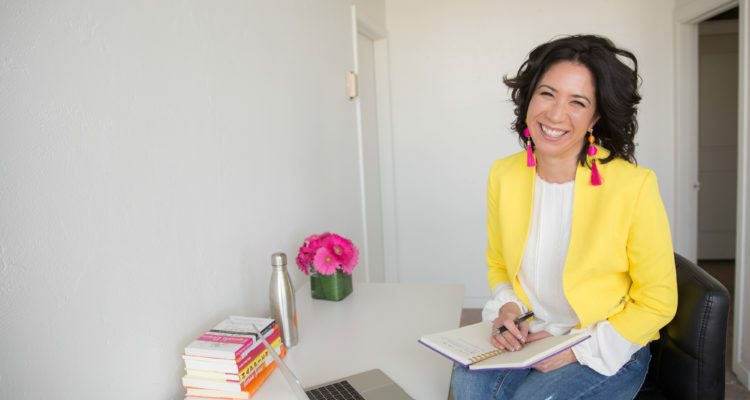 Having worked at Goldman Sachs and taught positive psychology at Harvard, she speaks the language of traditional accomplishment, but for over 10 years, Sara has also pursued the science and techniques of well-being as a life coach, mother, and author of Flex Mom. She now bridges the gap between the serious mission of supporting success, and the lighthearted yet impactful actions that build quality relationships, meaning, and happiness in our lives.